The Fabulous Victoria’s Secret Show 2014! The fabulous celebration of American glamour …this year, the Angels took London for the first time! Street Style Summer to Fall! 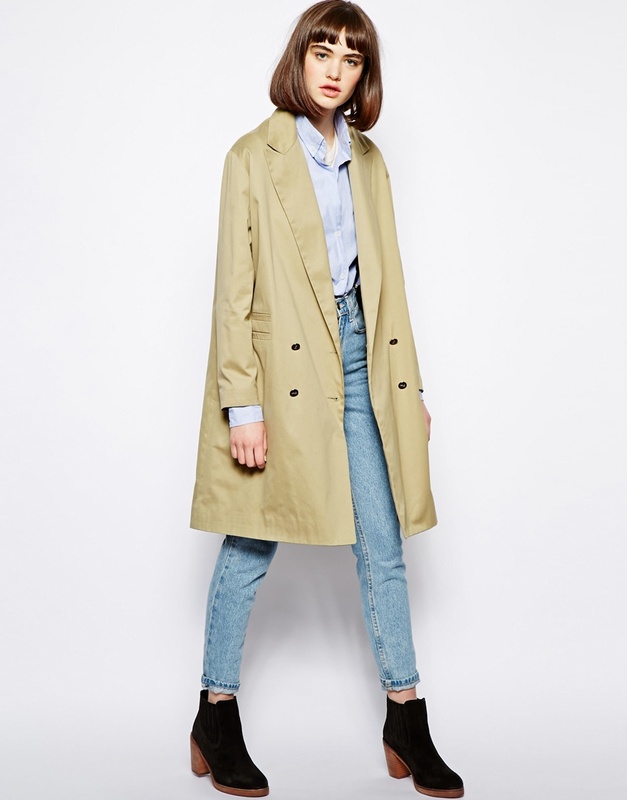 Fresh off the Parisian streets, the classically French ‘Mac’ Coat has had a bit of a face-lift and the New Age ‘Slouchy Mac’ is here! 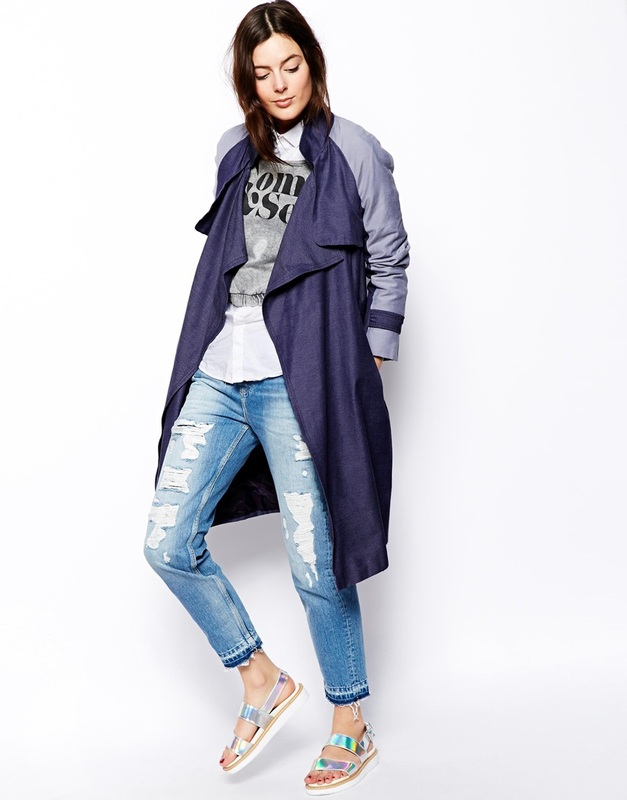 The unstructured 90s throw-on is your new go-to outerwear shape for spring. Here’s what makes it different. Lately the mac has been a very French fashion editor statement (popped collar, pushed-up sleeves, figure-hugging), but this time it’s worn open, loose and midi-length. Its time to break all those crisp, structured French lines and rules and get loose! So are you ready for the next big fashion game-changer? As it is here already and being rocked on the Parisian Streets, so get involved! Need some inspiration? Look no further, as I have done the homework for you. Here is a selection of some of the best around at the moment. Nature & Chic brands ! For its next Pop up Store “WIND LOFT” on March 21&22, N&C STORIES has prepared beautiful surprises and a selection of Nature & Chic brands !! Rose Market Vintage- Thrift Shopping in Paris at its BEST! Finally. If FYP was a thrift/vintage shop, we would be this shop. Chic, timeless, designer with an air of luxury, character, all within a warm and welcoming environment. Ok, perhaps it is more applicable to say, we would want to be this shop, but this is exactly what awaits you at ‘Rose Market Vintage’. Rose Market Vintage is a small, yet perfectly formed vintage/thrift shop in the center of Paris, found in the trendy neigbourhood of the 9th arrondissement. The bouquet is both owned, founded, and run by Florence and the power of her love for vintage items, and her very fashionable background, having worked high within the Italian fashion industry for many years. Having started as a fashion blog of vintage items and thrift shops from around the world, demand became such that Rose Market Vintage was born. And we are very glad it was ! Within the white walls of Rose Vintage Market, you will find the most carefully hand-selected pieces of vintage clothing. Primarily scouted from Paris, (which Florence does personally EVERY single morning before the shop opens), it also features items from London, New York, Berlin and Brussels. With an amazing selection of designer pieces, such as Chanel handbags, and Hermes scarves, to beautiful one-of-a-kind exceptional pieces, at prices that make you do a double-take in shock of how low they are, it is more than worth your while to go and have a browse. All we can say is good luck walking away empty handed ! After launching its first café in Tokyo in February 2012, Maison Kitsuné is bringing the experience to the heart of Paris’ Palais Royal, with a new café opening on January 16. Maison Kitsuné is back with a new concept, the Café Kitsuné. The Parisian label wanted to create an intimate café fusing the worlds of fashion, music and design. As well as coffee, tea, juice and gluten-free cakes and cookies prepared by the restaurant Noglu, Café Kitsuné will offer a selection of compilations and accessories, all by Kitsuné. Cadé Kitsuné Paris, from January 16 at 30 Rue de Montpensier, Paris 1.